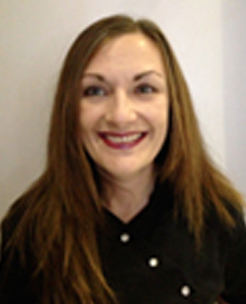 Diane has over 20 years experience in the dental field, 10 as a dental nurse and 10 as a dental hygienist. She studied at Guys, King and St Thomas hospitals and graduated top of her class in 2003. Diane is passionate about dental hygiene, and enjoys working in partnership with patients to achieve and maintain a healthy mouth and sparkling smile. Diane is a mother of 2 young children and enjoys gardening, reading, running and Peppa Pig! Mark Becker is a highly qualified dentist with many years of experience. He is highly committed to offering his patients the very best quality of clinical and customer care. He keeps his skills and knowledge up to date by attending courses and lectures regularly, which means you can be sure you are receiving the latest, most effective treatment. Mark owned a successful practice in London’s West End for four years as well as a practice in Ruislip. Mark established Chase Lodge Dental in 2009. 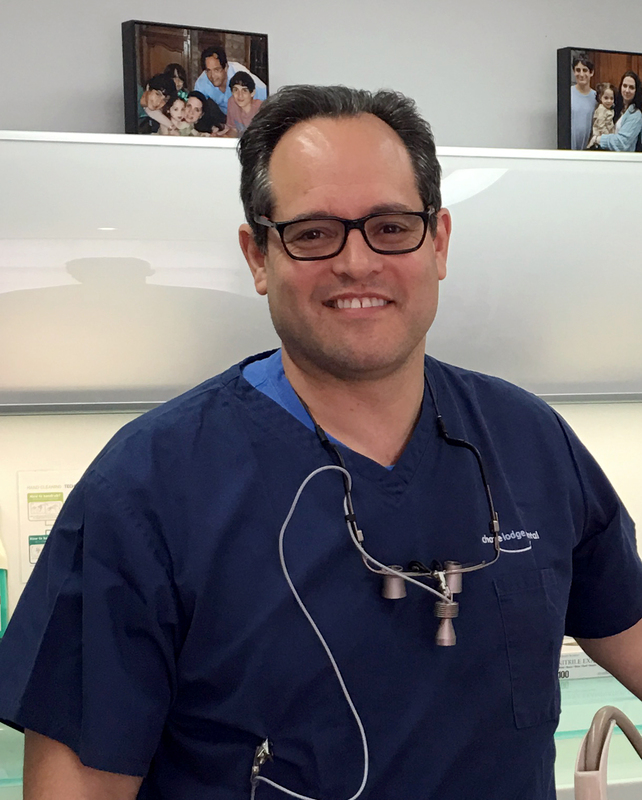 Mark enjoys general, preventive and cosmetic dentistry, and has a particular interest in Invisalign (virtually invisible braces) and endodontics (root canal treatment). In his spare time, Mark enjoys spending time with his family. He is married with children, making him particularly skilled at dealing with their younger patients.